Take Precautions to Avoid Carbon Monoxide Poisoning in Cabins, Boats and Campers. The Illinois Conservation Police remind hunters, boaters, and campers to be aware of the dangers of carbon monoxide (CO) produced by portable heaters and generators. As the weather cools, outdoorsmen and women often rely on portable heating devices to stay warm during fall hunting and fishing trips. 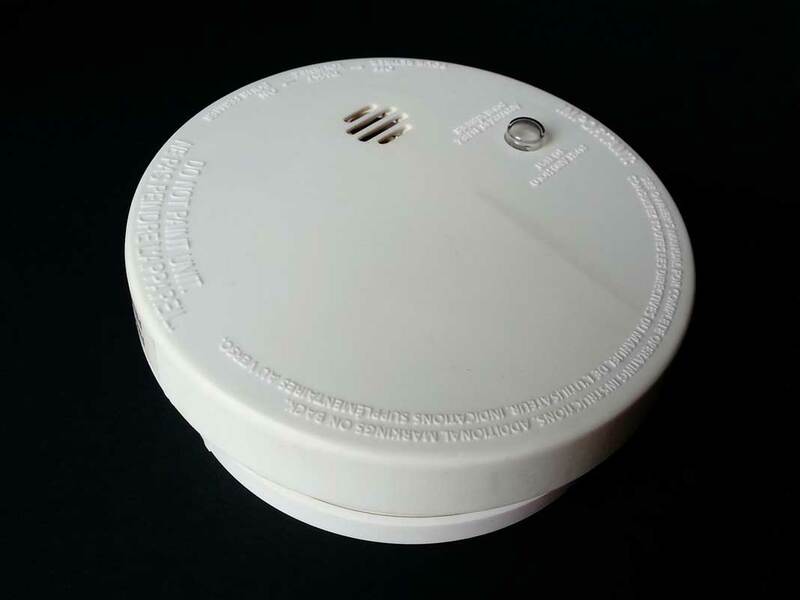 The Illinois Department of Natural Resources (IDNR) urges the use of carbon monoxide detectors in enclosed spaces and recommends equipment be inspected to be sure it is operable prior to use. “Carbon monoxide detectors should also be used on your boat, cabin or in your camper. CO is colorless and odorless, and often isn’t detected until it’s too late,” said Illinois Conservation Police Chief Rafael Gutierrez. On Nov. 7, a man was hospitalized for CO poisoning after spending the night on his boat docked just off the Illinois River in Jersey County. The victim was taken by ambulance to Jersey Community Hospital and later airlifted to St. Louis University Hospital. He is expected to survive. The man’s boat had a leaky exhaust system, and the CO detector was not functioning due to a loose fuse connection. Carbon monoxide accidents can happen in boat cabins because, in most cases, these areas are small enclosures, but there are other places where precautions need to be taken. Small hunting cabins, campers, and hunting blinds where a kerosene heater or internal combustion engine may be used for warmth are also places where people need to take precautions. In cabins or campers that have not been used recently, check vents for leaves, nests or other obstructions. Always have a working carbon monoxide detector in any enclosure where people will be. Always use replacement parts or components intended solely for the equipment being used. Make sure the area you are in is ventilated at all times.